Modern 4 bedroom townhouse ideal for families with an enclosed yard/garden at the back of the property and close to local amenities. Luxury 5 bedroom house with stunning sea views. The property has two large living areas with spacious bedrooms and enclosed garden. This modern 4 Bedroom townhouse is situated in an ideal location, with stunning sea views. Featuring a bright and airy open plan living space this holiday home would be perfect for a family getaway. 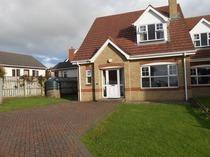 Modern three bedroom house with enclosed garden and close to the Portstewart Beach. This modern home has three bedrooms and is a 10 - 15 minute walk to the Promenade where there are a selection of shops, cafes and restaurants. 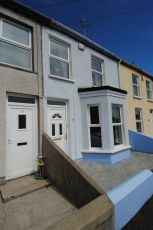 4 Bedroom Mid Terrace House in Portstewart ideally located within walking distance to The Promenade. Modern 3 bedroom Townhouse overlooking Flowerfield Arts Centre and only a short walk to The Portstewart Golf Club, award winning Strand Beach and The Promenade. This property is located beside the Newly built Diversity Play Park. Modern Four bedroom property with open plan living and kitchen area. Edgewater View has stunning sea views over Portstewart Strand and is located by Portstewart Golf Club. 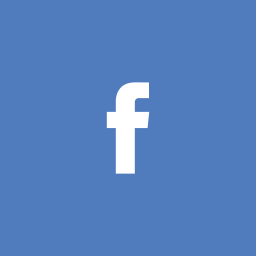 A modern and spacious semi-detached 4 bedroom House with open planning living and kitchen area. 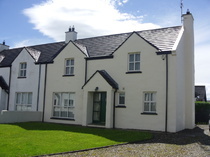 Large Holiday Home with 5 double bedrooms close to Portstewart Strand. 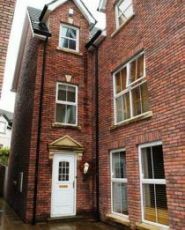 This property has 1 bedroom on the ground floor with a shower room. 2, quirky 2 bedroom cottages in the centre of Portstewart. Both are rented out together and they sleep a maximum of 7 guests. There is private off road parking and stunning sea views. Large 2 bedroom 1st floor apartment in the centre of Portstewart only a short walk from The Promenade. The property has lovely sea views and private parking. 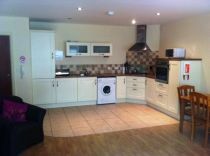 Lovely 3 bedroom holiday home, very close to Portstewart Town Centre and finished to a high standard. This property has a large enclosed garden perfect for a family. Luxury 3 Bedroom Penthouse Apartment with stunning sea views. 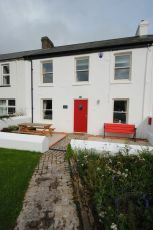 This property is only a short walk to Portstewart Promenade and all local amenities. 3 Bed ground floor Apartment in the popular seaside town of Portstewart within walking distance to the award winning Strand Beach and The Promenade. This owner will take short stays depending on dates and availability. Modern 2 Bed Apartment with stunning Sea Views located in the centre of the Promenade in Portstewart. The Apartment is on the first floor however, you have to walk down 2 flights of stairs from the Car Park to access the first floor. 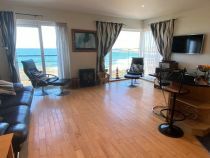 Large Holiday Home with 5 double bedrooms close to Portstewart Strand. This property has 2 bedrooms on the ground floor with a downstairs toilet. 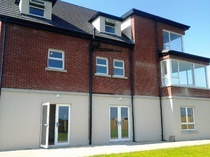 Three bedroom apartment with balcony and stunning sea view in Portstewart. The property is ideally located within walking distance to The Promenade. Spacious four bedroom house in Portstewart only across the road from the golf course and within walking distance to beaches and shops. 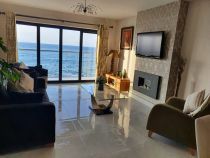 Stunning 5 bedroom holiday home with sea views, situated on the Strand Road, Portstewart. 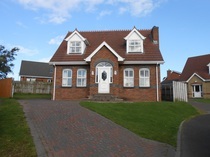 This property is within walking distance to the Portstewart Golf Club. Immaculately presented 3 bedroom bungalow situated on the edge of Portstewart town and within walking distance to blue flag beaches and golf courses and amenities. Renovated to a very high standard the Red Door is stylishly decorated. Two bedroom Apartment with stunning sea views and ideally located close to Portstewart Town Centre and amenities.